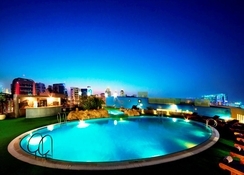 Experience sophistication complemented by the balminess of Arabian hospitality at the Jood Palace Hotel Dubai. Pick from a well-appointed selection of 5-star rooms, spa, gastronomic venues, refreshment and fitness amenities as well as conference and event spaces. 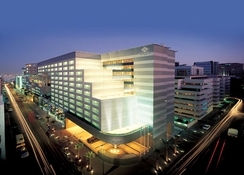 The hotel is just 15-minute drive away from the Dubai International Convention Centre and Dubai International Airport. Apart from this, you can easily access many attractions including Dubai Museum, Deira City Centre, Dubai Heritage village and many more. Jood Palace Hotel Dubai has multi-lingual group of experts, who will ensure that all the requests made by the guests are given utmost commitment and emphasis. Apart from this, the hotel offers plentiful sports and leisure facilities that will keep the guests engaged throughout the day. 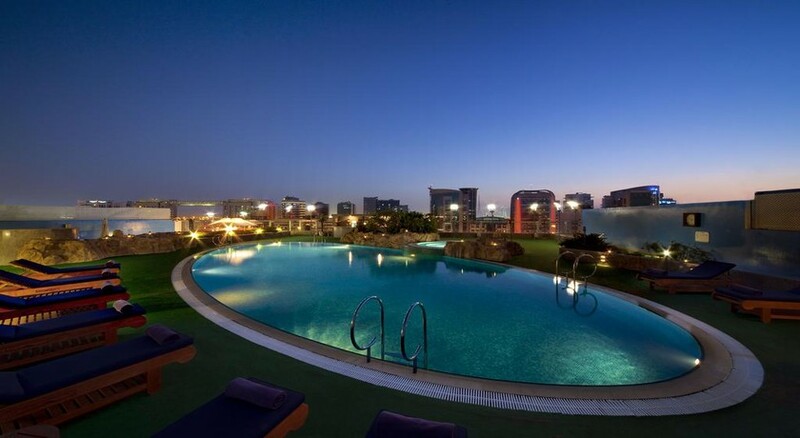 This polished hotel is just 3km from Dubai Spice Souk and around 7km from the Dubai World Trade Centre. The Dubai International Airport is just 5km from the hotel making it convenient for the guests to board flights. 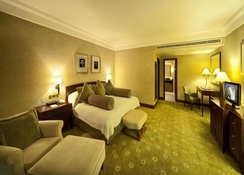 The Jood Palace Hotel Dubai has 147 spacious comfortable rooms that are categorised as Club Rooms, Suites and Residences. 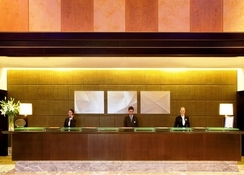 The Club Rooms are designed considering the needs of business travellers. Guests can enjoy exclusive range of facilities in the Club Rooms that are not only essential, but extraordinary. The Ambassador Suites are embellished with classy décor and modern furniture and at the same time they offer ample living space. The hotel’s Ambassador Suites are preferred by business and leisure travellers alike. If you are looking for spatial comfort and luxury, then the ‘Residences’ is an ideal choice, especially for those who are staying in Dubai for a long time. All rooms have the necessary amenities, including mini-bar, in-room safe, 24-hour in-room dining, complementary newspaper, tea/coffee making facilities, hair dryer, slippers, bathrobes, sewing kit, lighted vanity mirror and much more. From Arabic to Japanese, Indian and much more, you can enjoy various cuisines and pioneering dishes catered with unrivalled hospitality and service. There are many venues in the hotel, where you can enjoy sizzling flavours and culinary traditions from across the Middle East and India. The Al Waha restaurant in the hotel serves you the best Arabic specialties prepared by the best chefs. Indulge in the lip-smacking flavours of the north India in the Handi restaurant. If you are fond of a-la-carte meals head to the Le Rendezvous, where you can also savour an international buffet. If you want to have light meals, cakes and coffee then hit the Lobby Lounge. Step in the Sakura restaurant to experience a vibrant culinary world of Pan Asian and Japanese cuisines. Considering the preference of today’s travellers, Jood Palace Hotel Dubai offers a wide range of sports and leisure facilities. Guests can energize themselves at the fitness centre that comprises latest exercise equipment’s or they can take a relaxing swim in the sun at the rooftop swimming pool. What’s more relaxing and pleasuring than a personalized spa experience provided by the experts in the hotel. The spa in the hotel will pamper you and lead you to the journey of ultimate rejuvenation.